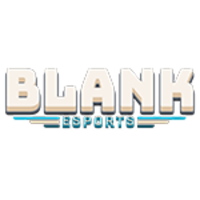 Australian organization Blank Esports	 Blank Esports Contenders AU Rank #3 Nozz Noah McClafferty off tank Roro Rowan Goldsmith dps Nox Jaxon Tandy dps Daemin Kim Dae-min (김대민) dps Modern Kim Soo-hoon (김수훈) tank tongue Giorgio Lahdo support Kura Sean Kovacs support has announced the signing of former Shanghai Dragons	 Shanghai Dragons OWL Rank #17 Geguri Kim Se-yeon (김세연) off tank Luffy Yang Seong-hyeon (양성현) flex support diem Bae Min-seong (배민성) dps YoungJIN Jin Yong-jin dps Gamsu Noh Yeong-jin (노영진) tank CoMa Son Kyeong-woo (손경우) support DPS player Daemin	. As part of the Shanghai Dragons' roster, Daemin ended his career in the Overwatch League winless before being cut from the team as a part of a massive roster overhaul in the offseason. He was searching for a team prior to being picked up by Blank. Daemin will be the seventh member of the Blank roster. 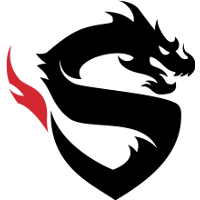 The organization has been a mainstay in the Australian scene since 2017. 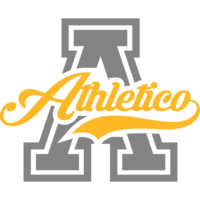 After moving to the Pacific scene to participate in the Overwatch Pacific Championship and Pacific Contenders for Seasons 1 and 2 of 2018, the team returned to Australia prior to the start of Season 3 of Contenders Australia 2018. 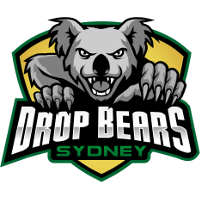 The team boasts a 5-1 record in the current season of Contenders Australia, most notably defeating Sydney Drop Bears	 Sydney Drop Bears Contenders AU Rank #1 Shoyo Marin Tomicic off tank Hus Huseyin Sahin dps ckm Felix Murray dps Teetawat Teetawat Teerayosyotin tank Bertlog Lachlan Main support Akraken Dario Falcao-Rassokha support and ending their 22-match winning streak. Daemin will not be Blank's first Korean import. 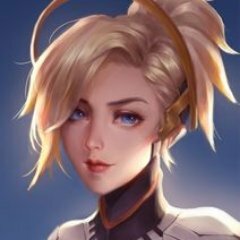 Main tank player Modern	joined the team prior to this season of Contenders. Blank's first match with Daemin will be on the 8th of April against Athletico	 Athletico Contenders AU Rank #8 xZoL Marcus Jacob off tank goobs flex support Dfield Daniel Banfield dps Aetar Ajay Umasankar	dps F0R Harrison Collins tank Eevee Jasmine Scott support .